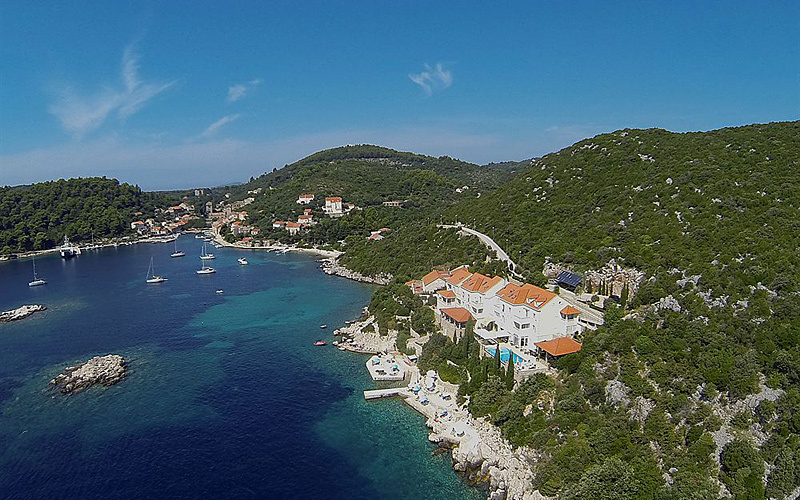 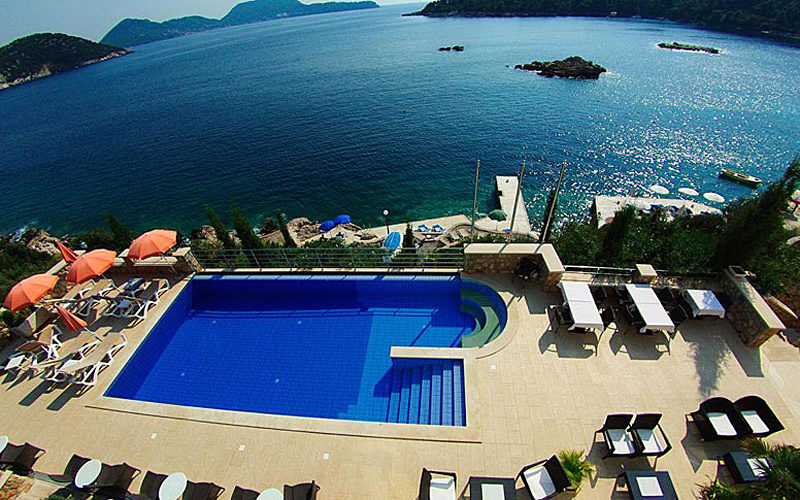 In the close proximity of Dubrovnik, on the very shores of the Island of Šipan, the largest island of the famous Elafiti archipelago near Dubrovnik, the Hotel Božica has found its place under the sun. 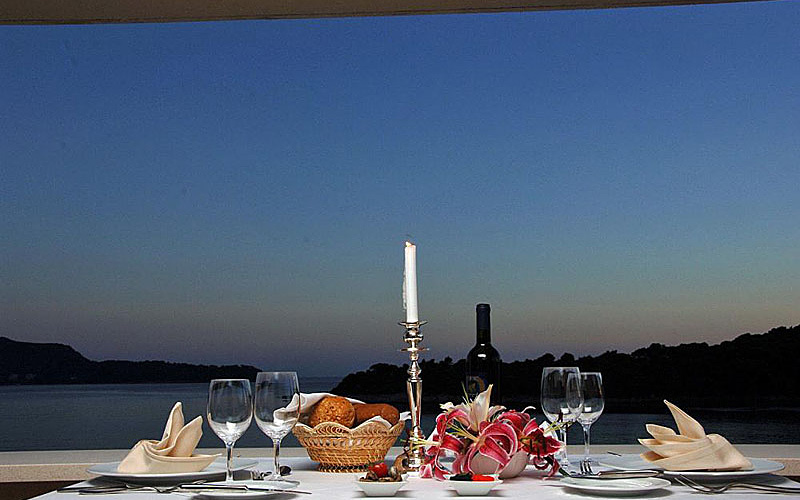 The Hotel guarantees comfort and offers all the beauty of the island – tranquility and quietness, col-ours and scents. 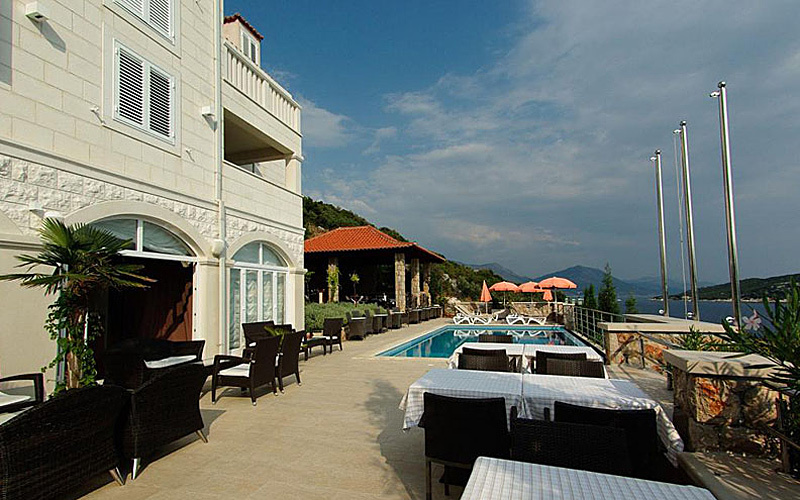 The interiors of the Hotel Božica offer all the necessary comfort for a relaxed and carefree holiday. 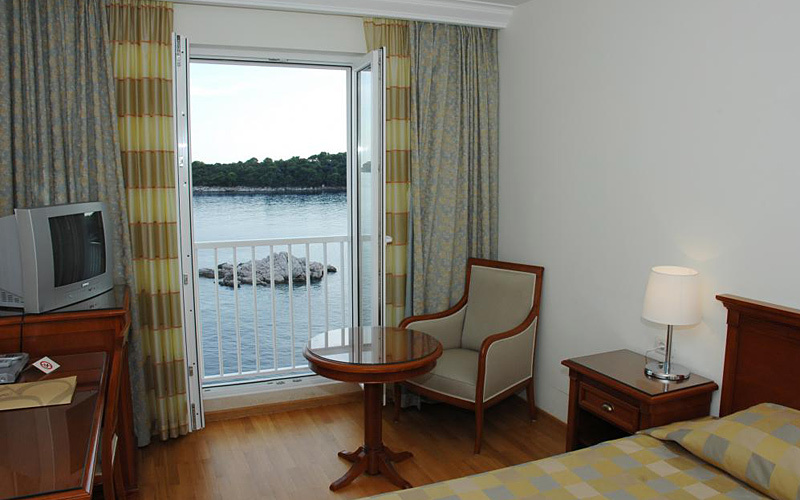 Spacious rooms and suites, air-conditioning of the whole hotel, parking space and most rooms have a sea view!